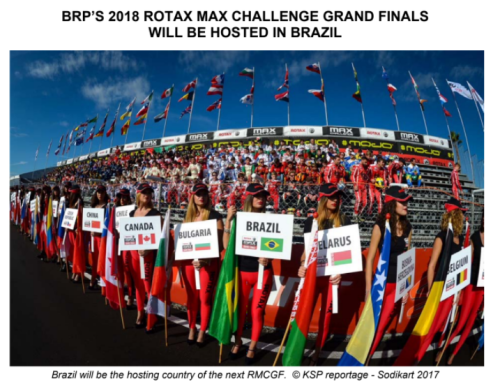 2 018 Rotax Grand Finals to be Held in Brazil! 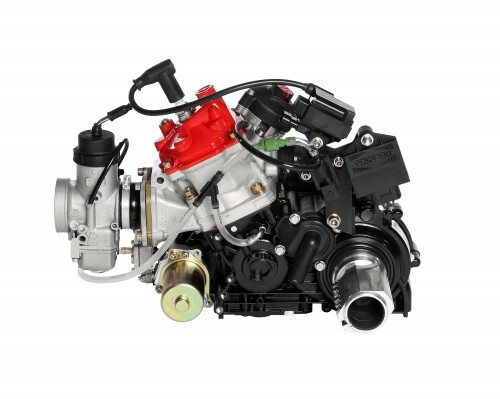 BRP presented their new series of engines to replace the current Rotax Max Series of engines. The series is an evolution of the current engines, with updates designed to increase user friendliness and ease the tuning aspect, as well as boosting the reliability and service intervals of certain components. Today was the final few practice sessions for all drivers (except for the MicroMax drivers who only started their program today with their kart raffle), and once the practice was over a single qualifying session for each category took place. With weather services predicting rain for all remaining days of the Grand Finals (at between 70% and 90% probability), the order might change quite significantly. Lithuanian driver Rokas Baciuska (156) grabbed pole in the Junior category by a fairly comfortable margin of 0.155 ahead of Russian Denis Mavlanov. None of the drivers from the Rotax Asia Challenge had much success, with David Sitanala 31st in his group and Veravich Wongsanganan in 32nd, and RMC Asia champion Kane Shepherd 30th in his group. Malaysian driver Luqman Hakim registered 26th in his group and is looking to move up the field in all his heats to give him a chance of making the final stages. From the Rotax International Open Martono hopped on over to Italy for the WSK Final Cup to race in the KF-Junior category, and boosted by his incredible drive the weekend before he went from 3rd on the grid to take an incredible win with a 6 second margin over 2nd placed driver Logan Sargeant. MOJO Tyres Information. Barcodes and Batches. 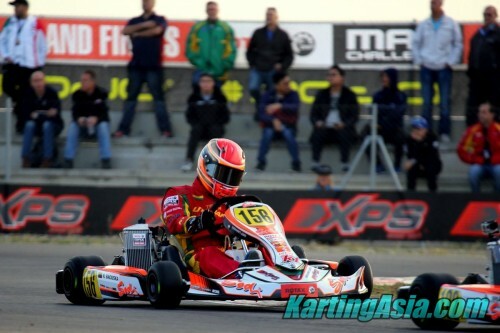 TonyKart to Supply Rotax Grand Finals Karts?